The Fragrance Shop – 20% off Preview Sale. 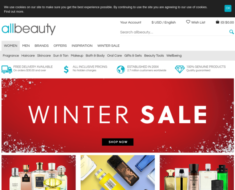 The Fragrance Shop – – Get 20% off Preview Sale. 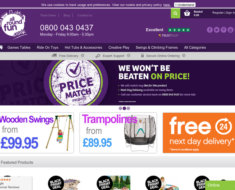 All Round Fun – £10 off £300+ purchase. HQhair – 15% off any order Plus, Get a Free Luxury Water Bottle When You Spend £50. Allbeauty.com – Free Seaweed Bath Soak 60g When Spend £85+ on the Organic Pharmacy Products. 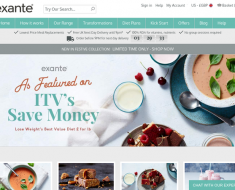 Exante Diet – Spend £35 and Save 20%. 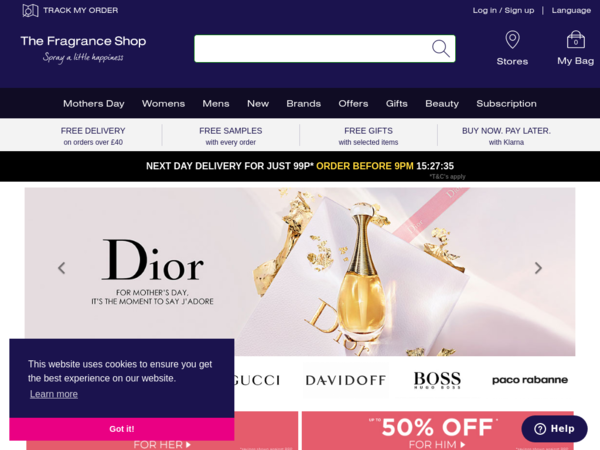 Fragrance Direct – 10% off Orders £20+. 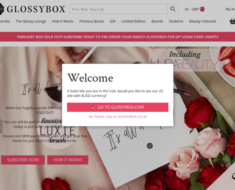 GlossyBox UK – Free Jumper with 6 or 12 Month Upfront Paid Subscription.